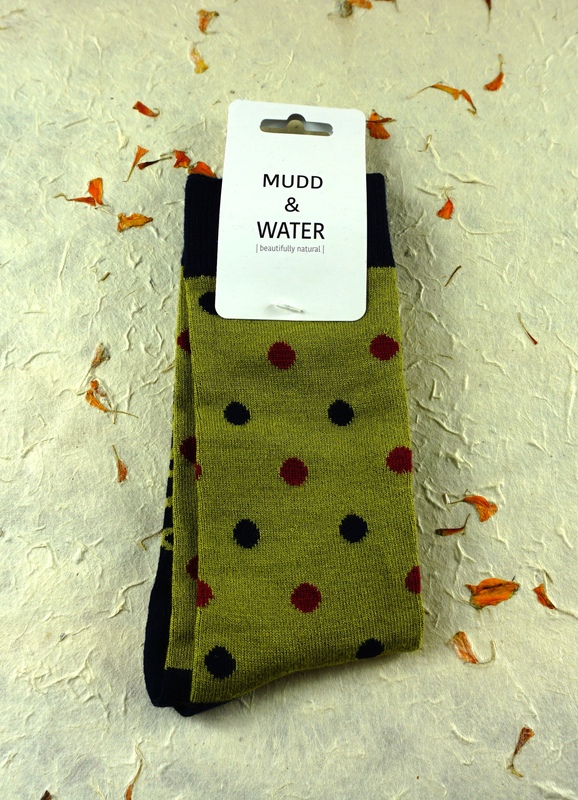 Ethical,Natural,Organic, Sustainable Bamboo sock. 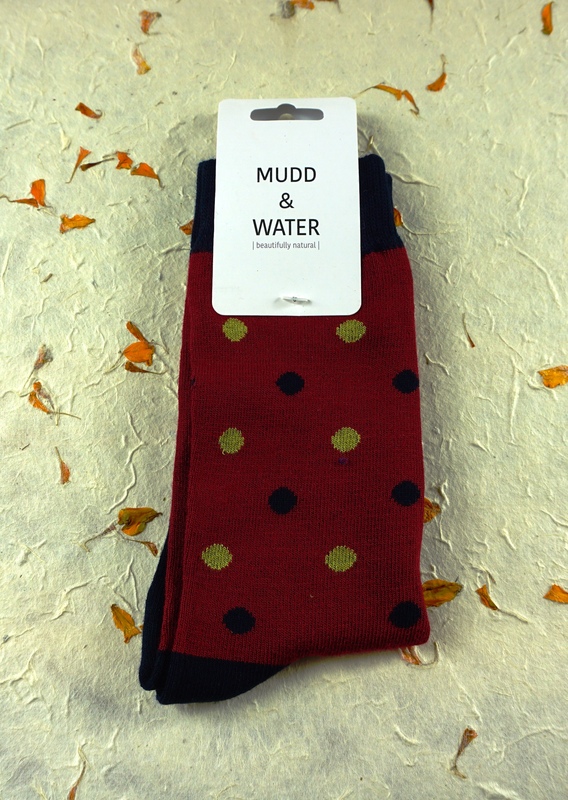 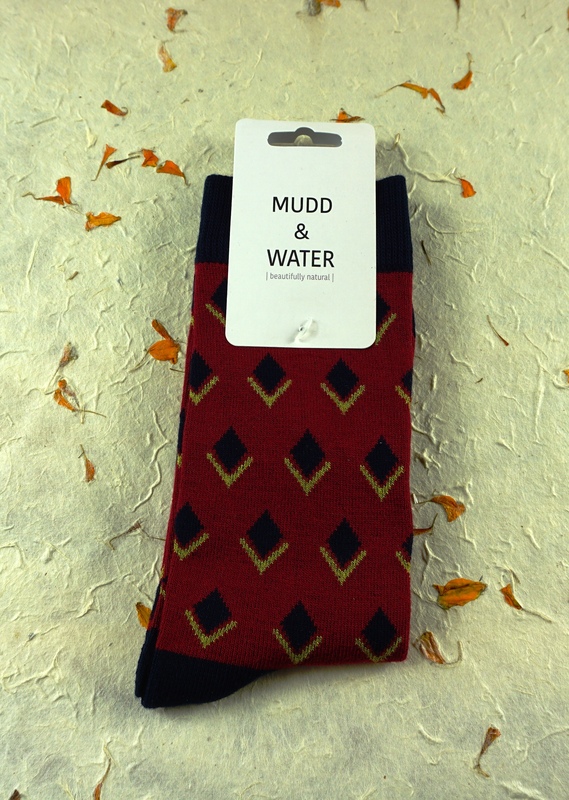 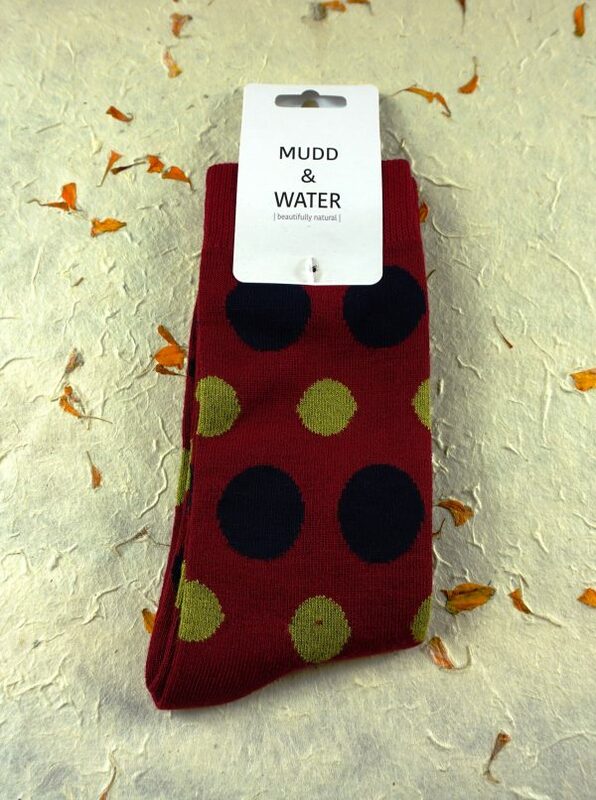 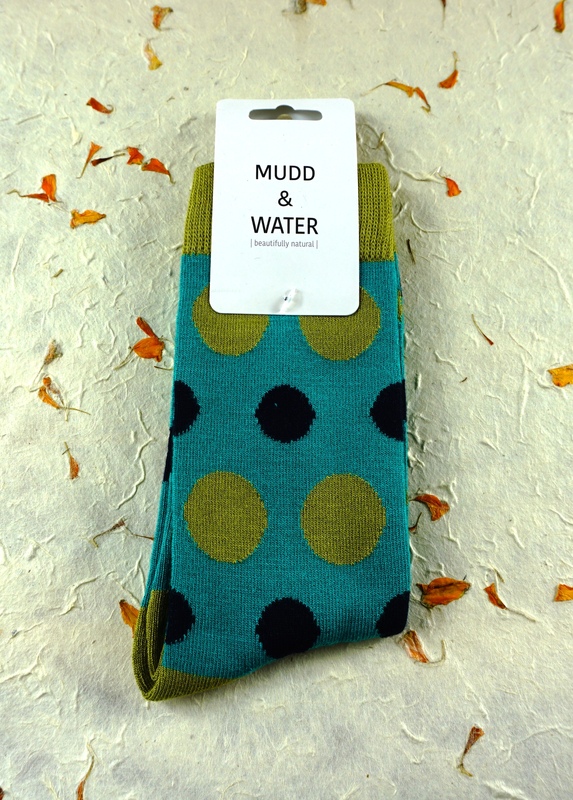 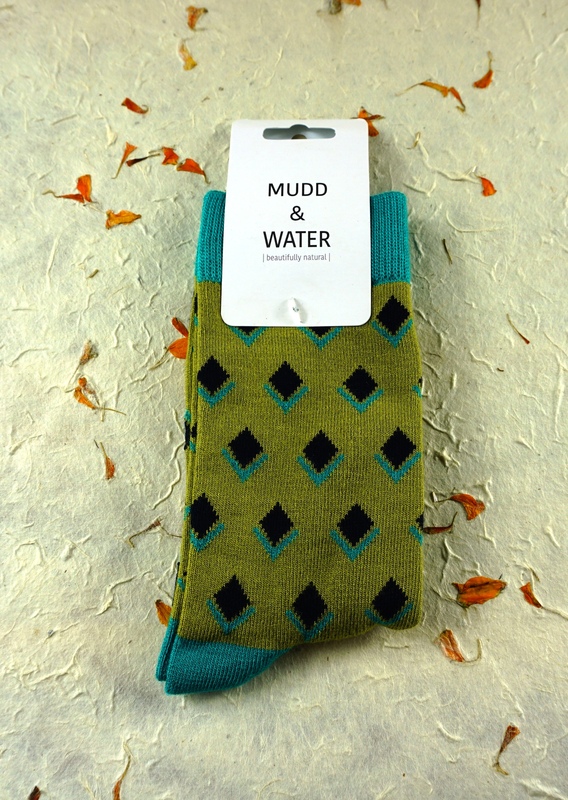 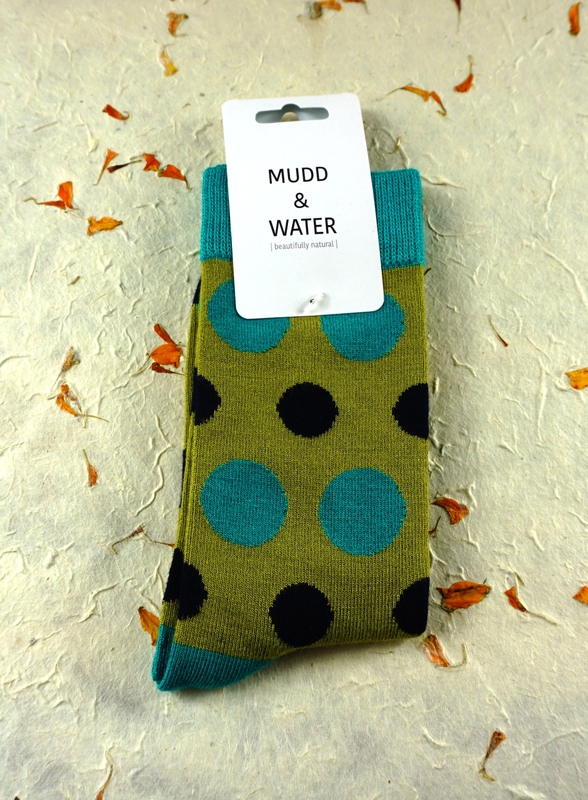 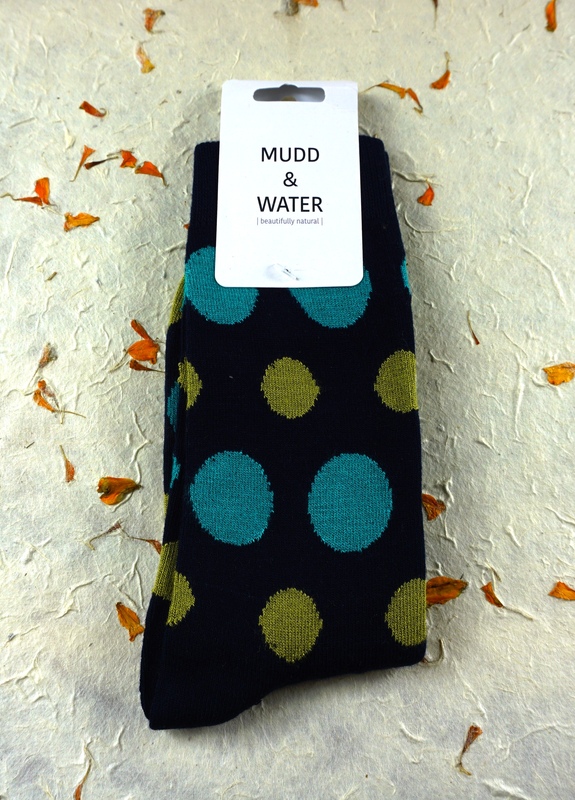 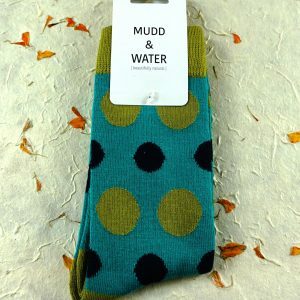 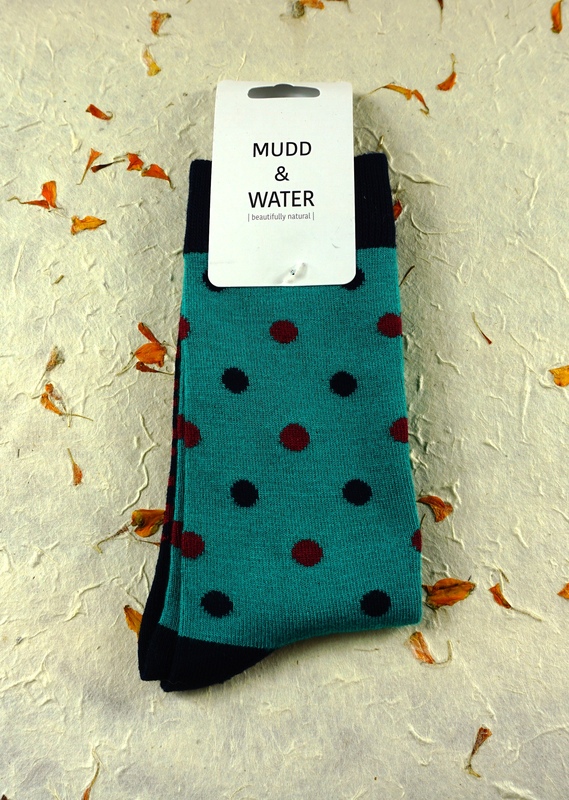 Treat your feet to these sumptuously soft sock that will make you wiggle your toes. 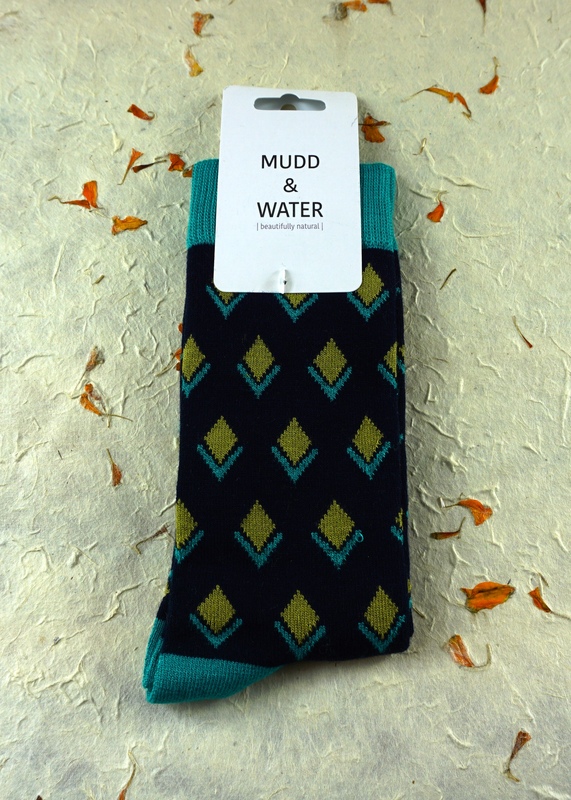 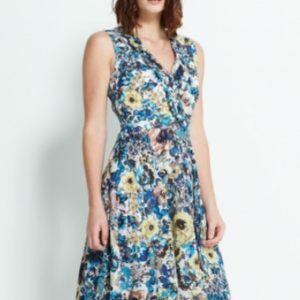 75% Bamboo, 17% Cotton, 8% Elastaine.